In cooperation with Innovation Norway and the Royal Norwegian Embassy in Bratislava, Green Visits organized the visit of a delegation from Slovakia to Norway during the 29th and 30th of November. The program gave the delegation a broad understanding of how Norwegian stakeholders work with green innovation and included a focus on EEA and Norway grants. -The visit is part of the embassy’s efforts to enable the development of more cooperation projects between Slovak and Norwegian stakeholders funded through EEA & Norway grants, says Per Øystein Vatne, Counsellor at the Royal Norwegian Embassy in Bratislava. Green Visits developed a program for the visiting group which was divided into five themes; 1)Clusters as motors for innovation and growth; 2)Energy research; 3)Waste management and biogas; 4)Start-ups; and 5)Climate neutral urban areas and buildings. Based on these themes, the program included meetings with both public and private Norwegian stakeholders in the Oslo region, as well as two technical visits. 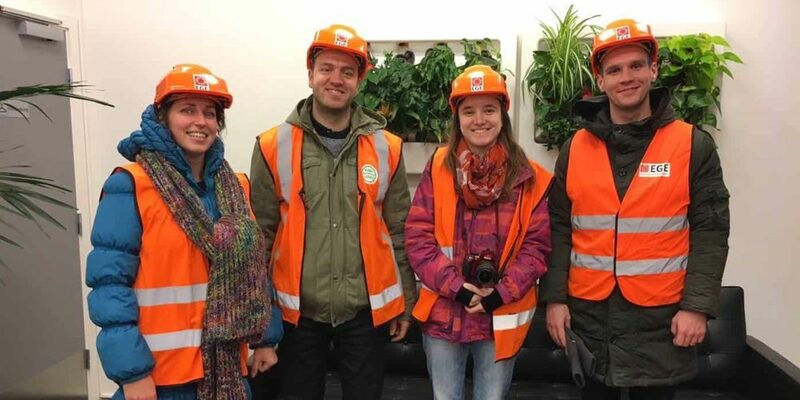 – The small delegation had a rather broad focus which opened up for many possible visits in the Oslo region, says Alexandra Almasi, who leads the Green Visits secretariat. The visiting representatives were Eduard Jambor, Director of the Slovak Research Agency; Peter Dvorák State Advisor in the Slovak Ministry of Economy; Veronika Galekova Director of the Slovak Solar Energy Association; and Renáta Zelná, Journalist for the magazine SME Daily. Day one of the visit started in Kjeller Science Park and included meetings with The Solar Energy Cluster and OREEC, as well as IFE – The Institute for Energy Technology, Innovation Norway and The Research Council og Norway. 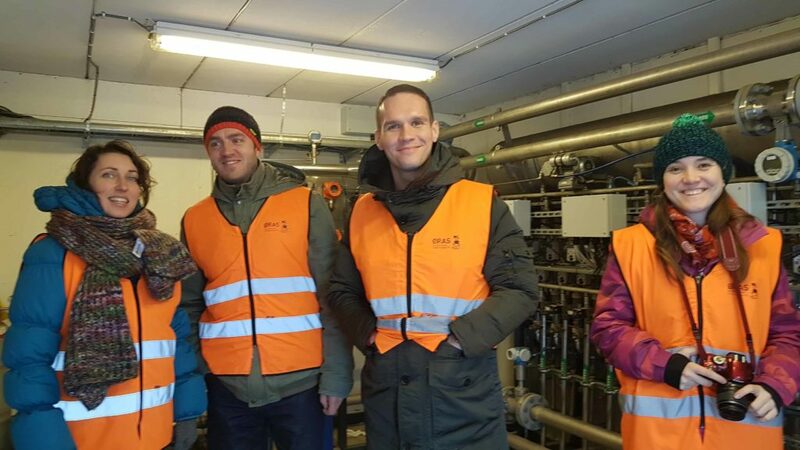 The day continued with the two technical visits at the ØRAS recycling station and at Oslo City’s biogas plant. Day two included meetings with the company Antec Biogas, Biomimicry Norway in the SoSentral business incubator, FutureBuilt and the Oslo City Department for Social Service Buildings. – We had many interesting meetings during these two days. This visit helped us better understand how Norwegian stakeholders cooperate around green innovation and renewable energy. We will for sure get back in touch with some of these stakeholders to further discuss possibilities for cooperation, says Eduard Jambor of the Slovak Research Agency. The Green Visits secretariat is part of the organisation Kunnskapsbyen Centre of Innovation. The development of this initiative was funded by INTERREG SE-NO programme, as well as Akershus County, Hedmark County the Oslo Region alliance and Innovation Norway.